Time truly flies in the world of technology, and ten years can seem like a bit of a lifetime – especially when looking back. Ten years ago, in 2006 we hadn’t even cast our eyes on an iPhone or an iPod Touch. Here are the big throwbacks from a decade ago. One of the most anticipated launches in many years and it finally landed on shelves in shops in November of the year. 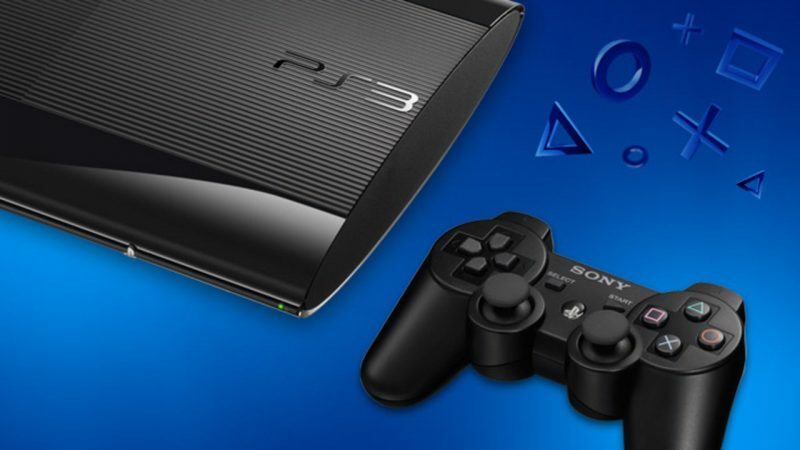 It was an incredibly successful product launch and has since shifted over 85 million consoles. In addition to all its gaming features, it always doubled up as a Blu-ray player accounting for a large increase in that format. The biggest shake up to gaming in years and was a long time in the pipeline. The console brought a whole new dimension to gaming, especially the improvements to multiplayer gaming. 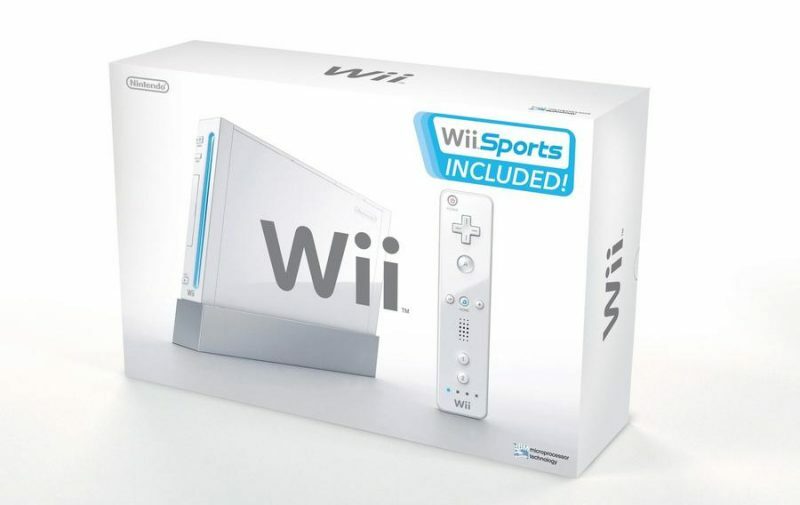 The introduction of Wii Sports allowed fitness activities to be completed at home playing games such as Tennis and Boxing. The final major iPod update before the Touch came along in 2007, and changed the game completely. 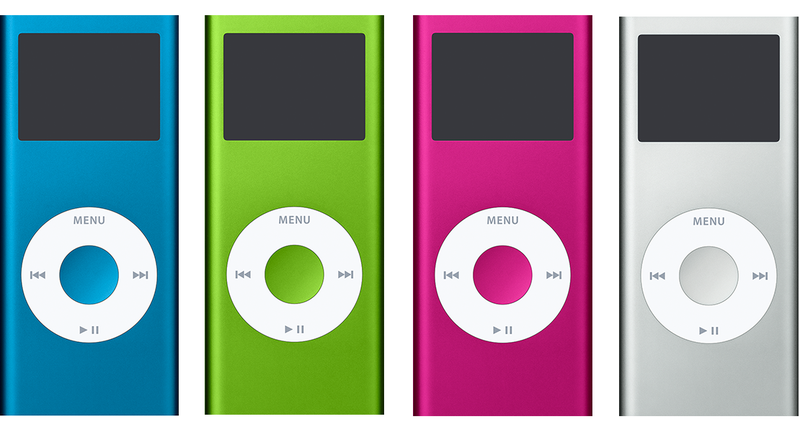 At this point, the Nano’s were incredibly popular thanks to the innovative trackpad and screen functionality. This particular model brought along a scratch resistant screen, and multiple colours for the customer to choose from. Blackberry attempted to streamline this product for both consumers and business. This phone included an unheard of (at the time) 1.3 megapixel camera, along with a Qwerty keyboard which became a staple of Blackberry products since that time. The early reviews for the phone were incredibly positive and put Blackberry on the market where they would go on to achieve a vast share of the market for the following few years. 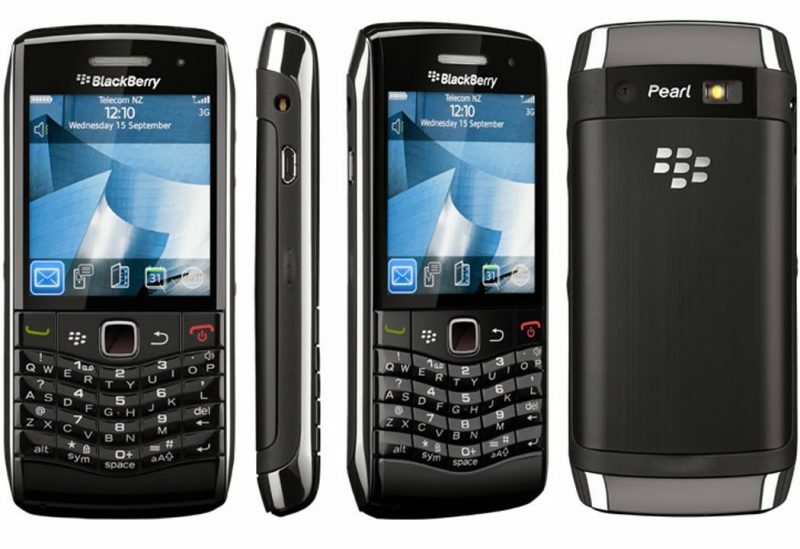 Released as a competitor for Blackberry, the Blackjack offered many similar features to what the Pearl had – except the only difference really was the make of the phone. The phone included built-in 3G along with Bluetooth 2.0 which at the time was brand new. 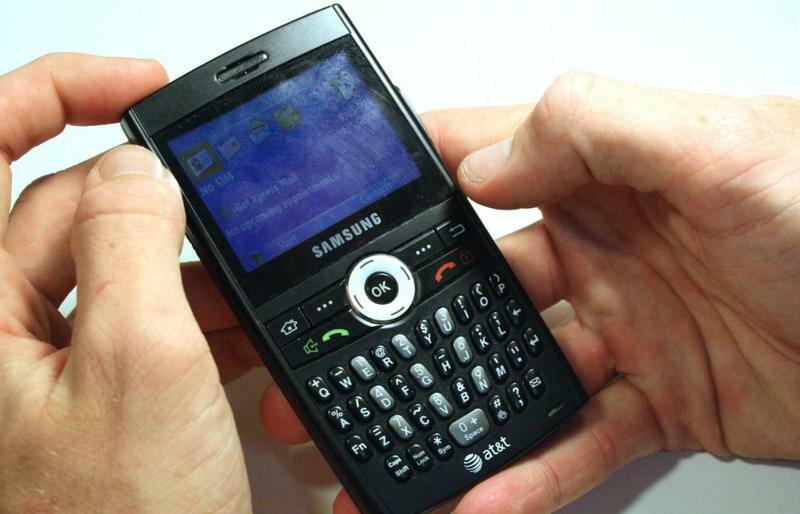 This was one of the final focuses on Qwerty keyboard as after the iPhone launch in 2007, Samsung moved closer towards more smartphone style models. Well, there we have it. What a collection of throwbacks. It’s almost scary to think where we will be in ten years time in the year 2026, and what gadgets we will have armed with us on a daily basis. And what is more spooky, we will be looking back at our iPhones and laptops cringing about how we even managed on a daily basis. Who exactly is joining Charlie Puth on his upcoming tour?